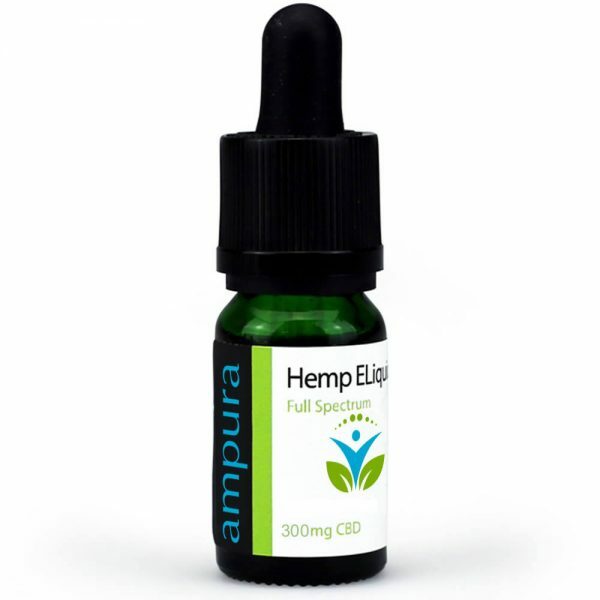 Thinking of inhaling CBD? We can supply your e-liquid to go in your device in a wide range of different flavours designed to be as effective and tasty as possible! We use a full extract CBD which is de-waxed using a non-solvent method preserving all the natural terpenes without distillation. 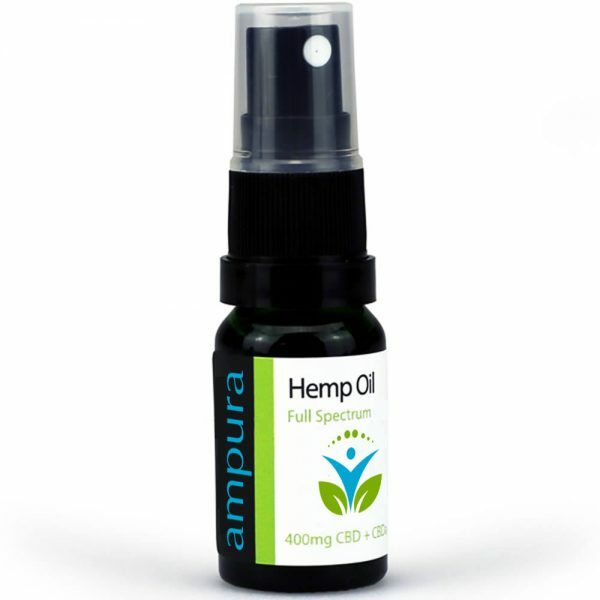 This takes advantage of what is known as the ‘entourage effect’ meaning that the hundreds of components within the plant react with our own human body producing a stronger effect. The e-liquid is then flavoured with naturally extracted flavour concentrates. Our e-liquids are designed to have little or no separation which means they won’t clog your pen giving a much cleaner experience. The 1% concentration is great for using all-day or can be added to other e-liquids. We suggest either neat when needed or adding to other e-liquids making your own CBD flavoured experience. Ingredients: CBD Full Spectrum Hemp Extract, Vegetable Glycerine, Propylene Glycol, Natural Flavourings.